At Cordis, we are committed to providing value. Membership benefits include a library of resource material to help you make informed decisions. Our resources include useful links and forms. There is no advertising through our membership. We will not contact you (except to confirm your membership details and reset your password). 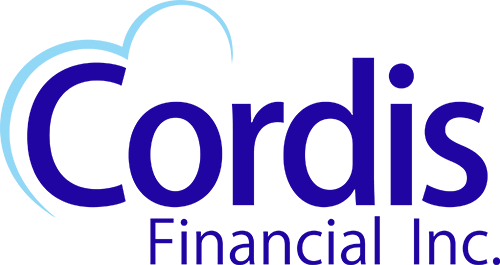 Cordis Financial takes your privacy seriously, and will protect your information here as we do everywhere else. Browse our library of financial planning resources. We cover topics like finance and psychology, money saving tips, spousal loans, and much more. Download forms to calculate your own budget analysis and life insurance needs. Access online calculators for mortgage affordability, mortgage payment, and retirement potential.